Last update: March 29, 2019. My research interests include quantum complexity theory, quantum algorithms, and quantum information theory. Specifically, I am currently interested in quantum query complexity, quantum distributed computing, quantum communication complexity, and quantum interactive proof systems. Generally, I am interested in theoretical computer science such as algorithms and complexity theory. PRESTO, Strategic Basic Research Programs, Japan Science and Technology Agency (JST). CREST, Strategic Basic Research Programs, Japan Science and Technology Agency (JST). 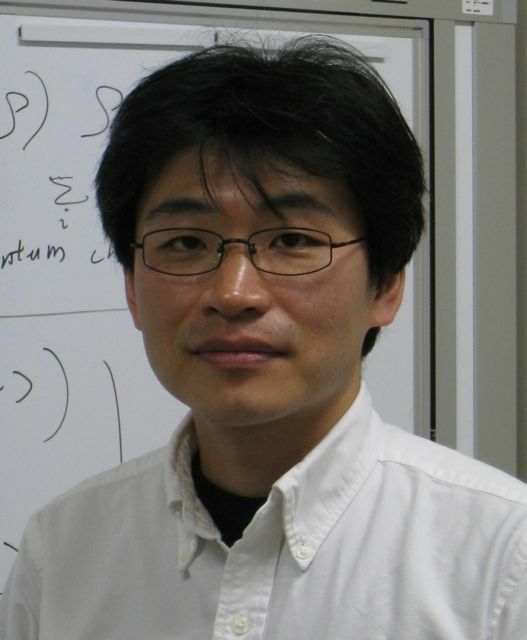 Seiichiro Tani received his Bachelor's degree in information science from Kyoto University, Japan, in 1993, and his Master degree and Ph.D. in computer science from the University of Tokyo, Japan, in 1995 and 2006. After receiving his Master degree, he joined NTT LSI Laboratories in 1995 and then moved to NTT Network Innovation laboratories in 1998. 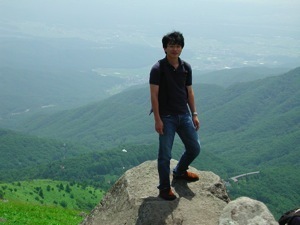 Since 2003, he has been working in NTT Communication Science Laboratories. He was also a member of ERATO/SORST Quantum Computing and Information Project, Japan Science and Technology Agency (JST), from 2004 to 2009. He was a visiting researcher at Institute for Quantum Computing (IQC), University of Waterloo from 2010 to 2011.